Almost daily, large trucks loaded with big bags of illegal charcoal are confiscated on the road from Dzalanyama forest to Lilongwe, Malawi’s capital. These are the government Forestry Departement’s operations to crackdown on illegal charcoal trade, a major driver of deforestation. 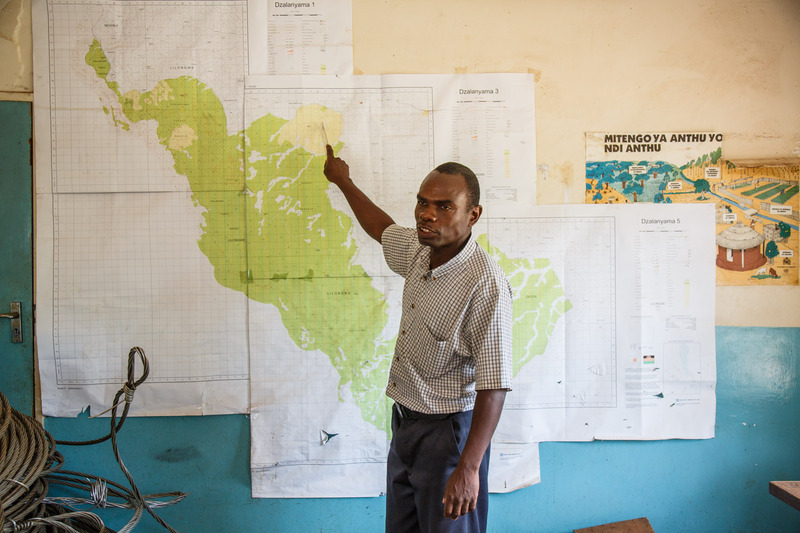 ‘We are losing so much forest’, says Mr Kabichi, Assistant Plantation Manager of Dzalanyama forest reserve, part of the Department of Forestry. Charcoal production is one of the main reasons why Malawi’s forest reserves are dwindling. The country loses about 50,000 hectares per year, while cities’ demand for charcoal continues to rise. The Forestry Department, authorized under the 1997 National Forestry Act to crack down on illegal charcoal, is ever more desperate. 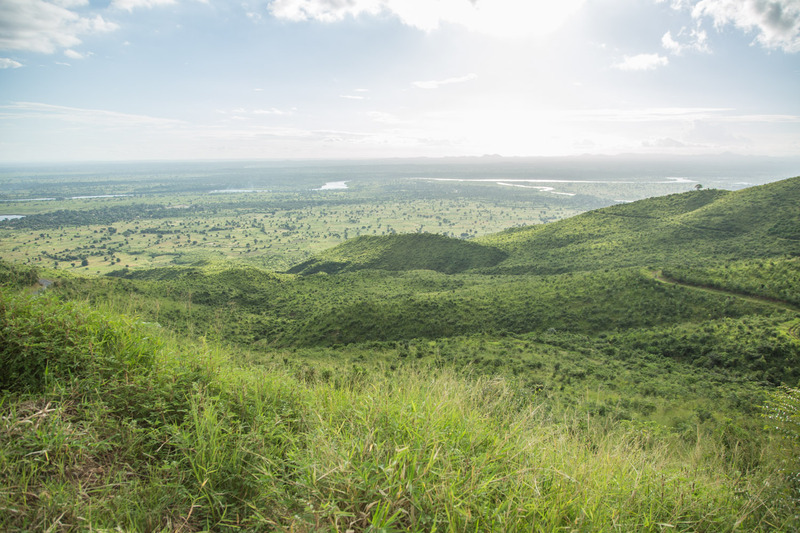 ‘If we don’t act now, in five years the forests will be gone’ says Mr Aubrey Palani, Plantation Manager at Dzalanyama Forest Reserve close to the capital Lilongwe, and its most important water catchment area. Mr Aubrey Palani, Plantation Manager at Katate Plantation close to Dzalanyama, warns: ‘in five years, there could be no more trees left’. Since 2016, the Department of Forestry has partnered with the Malawi Defence Forces to protect them from charcoal traders. But it is an almost impossible task for the army – in Dzalanyama alone, they have to protect a forest that spans almost 1,000 square kilometres – with around 30 soldiers. On the Mgona charcoal market in Lilongwe. 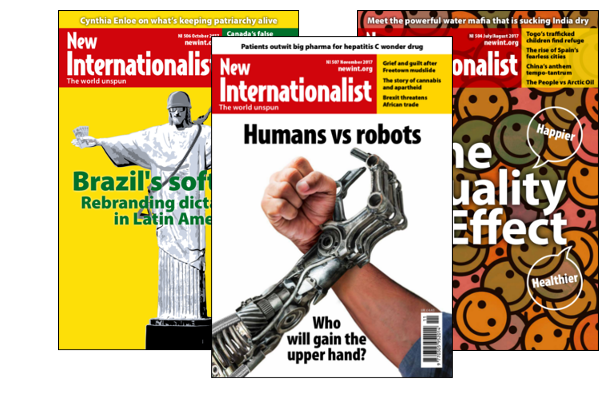 Making money destroying nature: ‘It is poverty that is forcing us to do this business’. In urban areas more than 60 per cent of the population now cooks on charcoal – the national grid is not providing reliable electricity; ethanol and Liquefied Petroleum Gas are too expensive, and firewood is perceived as ‘dirty’ and a step down on the energy ladder. As a result, charcoal means money. 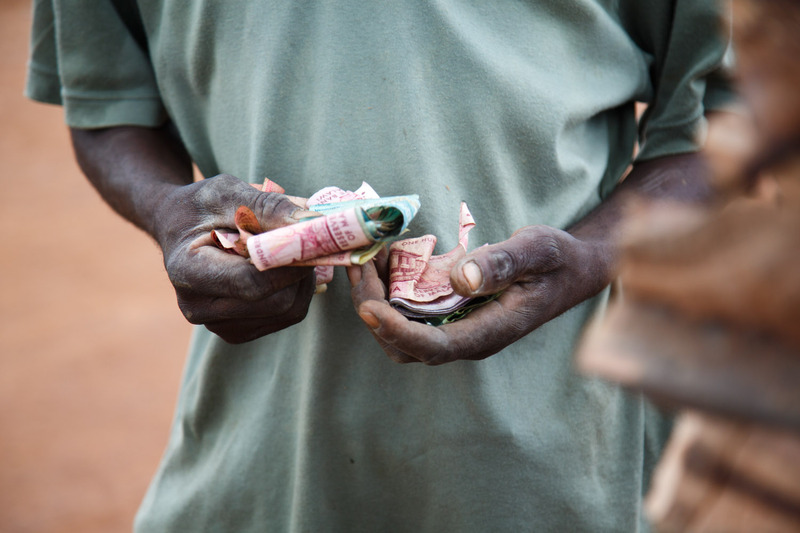 Rose John, a charcoal seller at the Mgona charcoal market in Lilongwe tells us her story. Cities like Mzuzu, Blantyre and Lilongwe depend on the forest for their energy needs, and are increasing demand. Road side stall - the rural population tries to benefit from the charcoal boom. 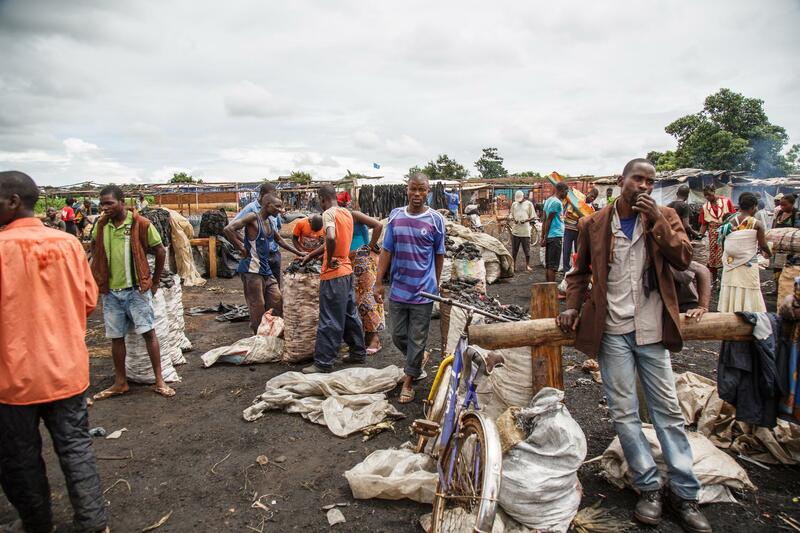 The Mgona charcoal market in Lilongwe is well organised, even though the business is illegal. Around 60 per cent of all charcoal comes from national parks and forest reserves. ‘No one will chop down a tree that belongs to themselves,’ says District Forestry Officer Teresa Mvula. But with the change of government – from a one party state to a democracy – the situation got worse. According to Mr Kabichi, Assistant Plantation Manager of Dzalanyama Forest Reserve, in the past ‘people feared even passing by the forest’. Now, illegal charcoal is produced mostly in the forest – usually at night. Producers travel within the forest reserves hoping to leave no trace for the police or army. Immediately after felling the tree, the wet wood is carbonised in traditional kilns made of earth. 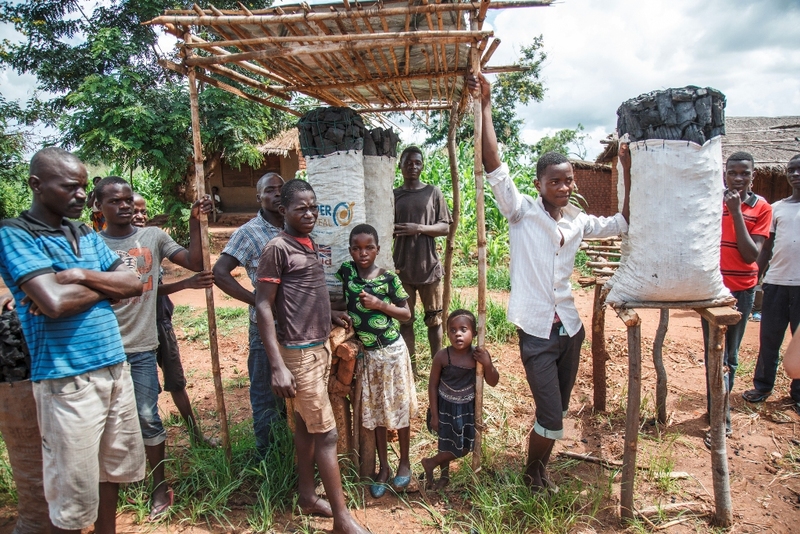 It is a highly inefficient process: ‘It takes six to nine kilograms of wood to get onr of charcoal’, says Isaac Salima, the Director of Phukaphuka, a small sustainable cook stove production company. Only about 15 per cent of the felled tree is finally transformed into charcoal. An army commander deployed in Dzalanyama tells us about the scale of illegal networks that are operating now. ‘Those are organized businessmen, and they use the forest as their source of income,’ he says. Mr Marino has been pedalling all through the night to reach Lilongwe with bags of charcoal that weigh 50 kg or more each. 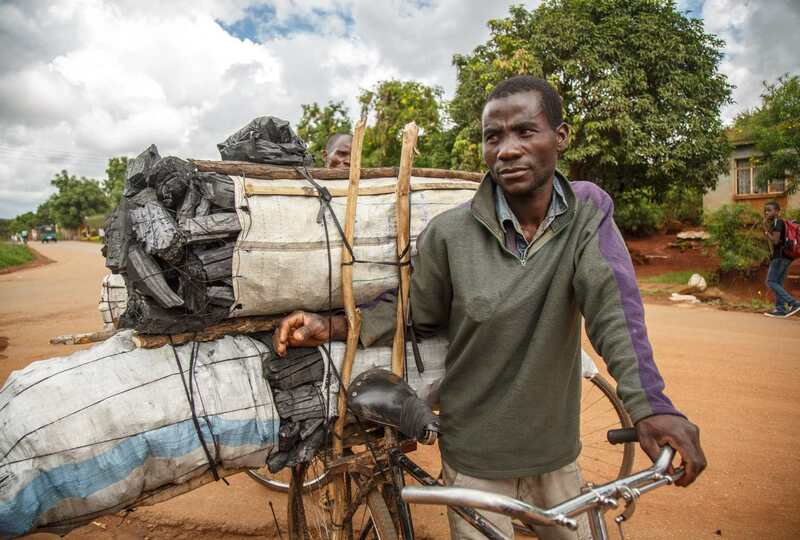 From the forests, charcoal producers move to villages, where they strike a deal with transporters who carry the bags to illegal markets in urban centres – or sell their goods on the road to the big cities of Blantyre and Lilongwe. For example, transporter Handle Marino pedals in the early morning to reach Malawi’s capital Lilongwe early morning to meet his clients – with a load of 150 kilograms of charcoal on his bicycle. On the road from his village to the city, he runs the risk of getting caught by police, arrested and abused, and – in the worst-case scenario – have his load confiscated. After selling his load to his buyer, Handle makes his way back to his village with a profit of about 3,000 Kwacha in pocket [USD$4.14]. On illegal charcoal markets wholesale sellers like Rose sell their goods to city women or others that repackage the charcoal in smaller bags. She makes around 2,500 Kwacha [about USD$3.45] profit – but not without risk: ‘the police make a lot of problems,’ she says. 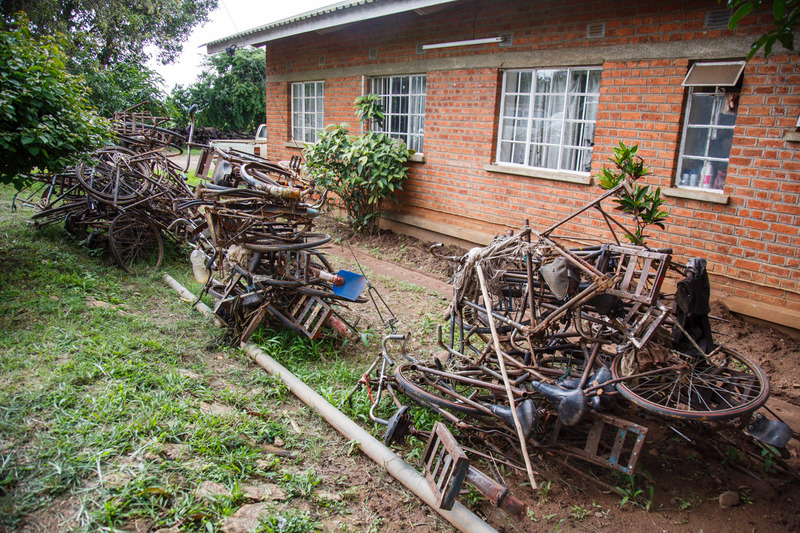 Confiscated bikes at the the Department of Forestry. 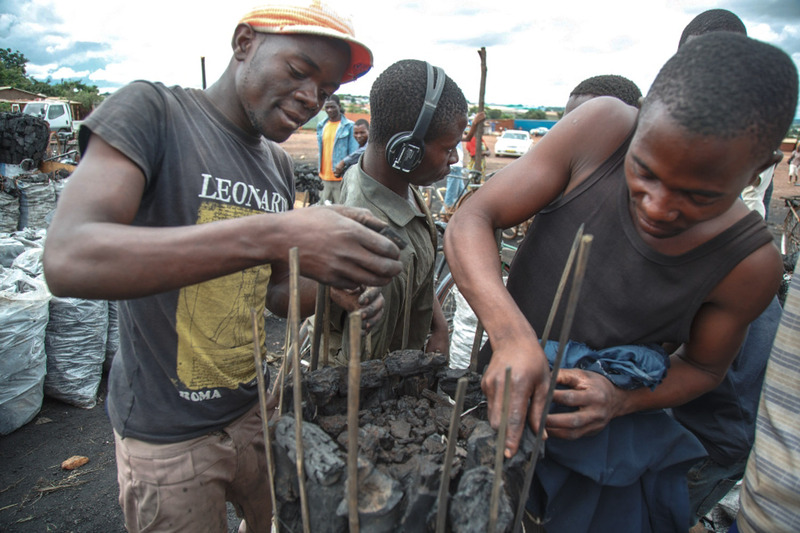 The fight against illegal charcoal is difficult and tedious. Young men packing large charcoal bags for wholesale customers. View of Malawi’s Shire valley. The power generated by three hydro power plants in the Shire river has fallen by 66 percent due to Lake Malawi's declining water level, blamed on erratic rains made worse by climate change. Will the future sort itself? ‘Charcoal is here to stay,’ says Ramzy Kanaan, Chief of Party of PERFORM, an initiative working on reducing emissions from deforestation and forest degradation (REDD). That’s why, in his opinion, the only option is to promote ‘the efficiency, consumption and management of resources’ in Malawi. As for Mr Kabichi, he also believes the answer can be efficient forest management. ‘We encourage people to plant more trees,’ he says. The way forward is by getting the community behind the policies through intensive community engagement and education. 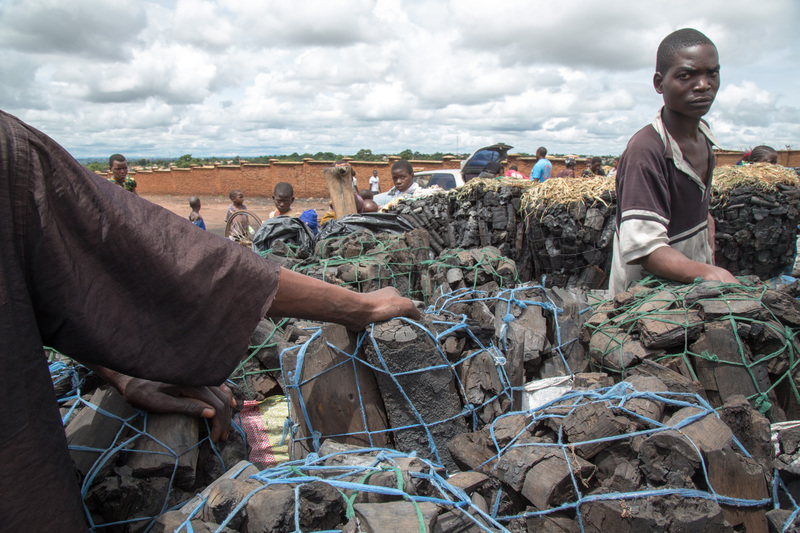 Harold Nyundo, Vice-Chairperson of the Mgona community charcoal market in Lilongwe, is among the many that squeeze a living from Malawi’s black gold. When we meet them, he and his colleague Steven have just come back from the police station where two of his colleagues were held for selling illegal charcoal. Right, but what about the future – the long-term impact on the forest? He dismisses the thought. ‘We will see how the future will sort itself,’ he says.